So, where better to start than with an absolute marmite item. I've previously tried on a few neon pink pieces but I decided they weren't really for me, so, here we are trying out what can only be described as baby sick green/Stabilo highlighter yellow. Now, I actually love this a lot more than I thought I would. It's the Oversized Neon Jumper*, I have mine in S/M and definitely wouldn't want it any bigger. It's so cosy and has the hugest roll neck. You definitely wouldn't get lost in a crowd wearing this piece. I just styled it with black Topshop Leigh jeans and black heeled boots from Primark. As for a jacket, I would definitely wear a black jacket, perhaps a leather one. Overall, I like this a lot more than I thought I would and I'm definitely going to make the most of it whilst neon is on trend again. (The last time I wore neon I was at a school disco with legwarmers on, so yeah, a long while ago). Now, I'm not new to leopard by any means but I thought I ought to include some in this post because it really is everywhere at the moment. 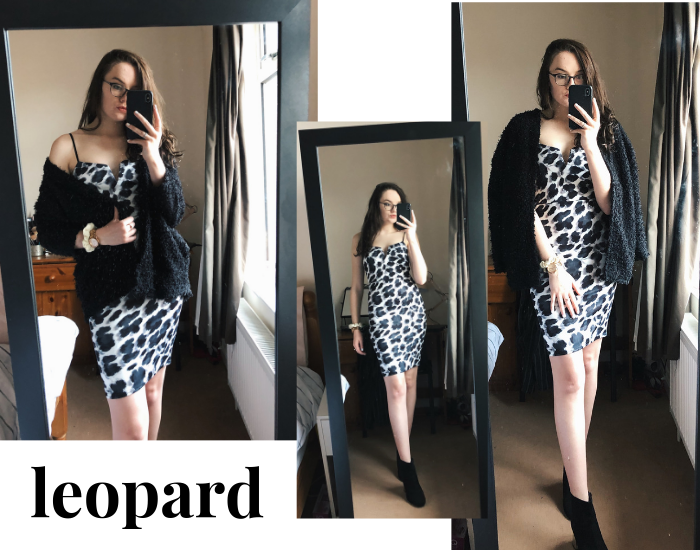 This is the Leopard Midi Dress* and it literally fits like a glove. I have mine in a size 8 and it's a perfect fit. It's a really thick, stretchy material and I love it. Now, I'm not usually that much of a midi dress fan and tend to opt for a mini, but I think I'm slowly being converted. This dress I just paired with black heeled ankle boots and a black fur jacket, and it's a solid 9/10. Ahhh, the one shoulder trend. I must admit, this is one I just didn't really get. This is the Mustard One Shoulder Midi* and like the other dress, is really good quality. Now, it does fit a bit funny around the chest, but the fit everywhere else is great and I love the split on the leg. I think this colour would definitely look a lot better on me with a tan so either I need a date with St Moritz or a holiday... I know which I'd prefer. 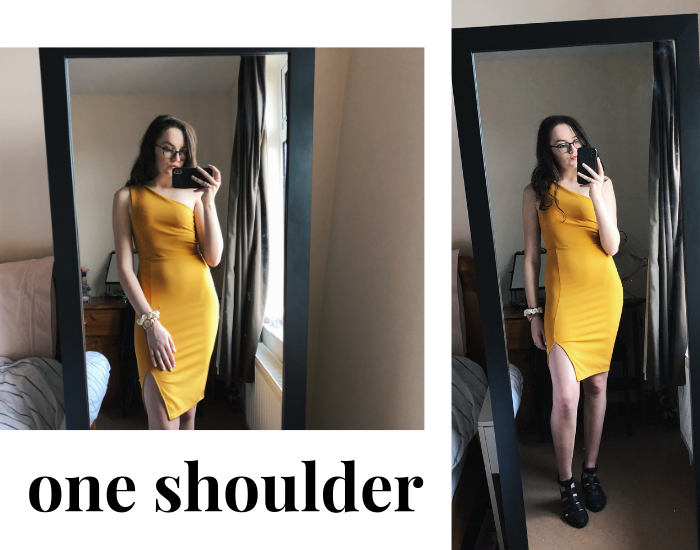 Having tried a one shoulder piece, I'm still not sure I get it, and I won't be rushing out to buy more things in this style, I'm perfectly happy with my regular two straps, yanno? Aaaaaand that's a wrap. 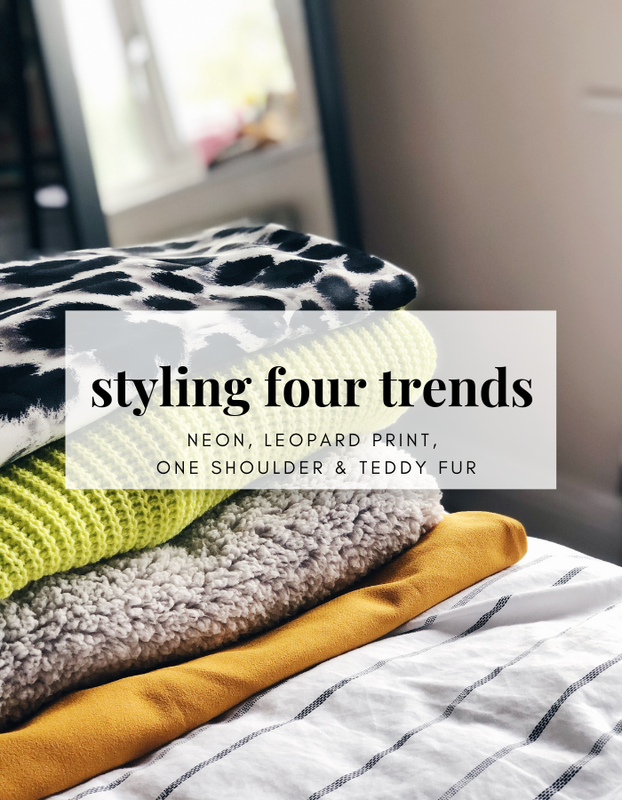 Those are the four trends I decided to try out and my favourite by far is the teddy fur, closely followed by the leopard print. Neon is in third place - I can't work out if it looks really good or really bad, and my least favourite of the four is the one shoulder trend. I'm not sure I'll ever get it. Which is your favourite of these outfits? What's your current favourite fashion trend? I love that teddy fur dress. I want one to lounge around in at home, I’m lacking in the loungewear department. 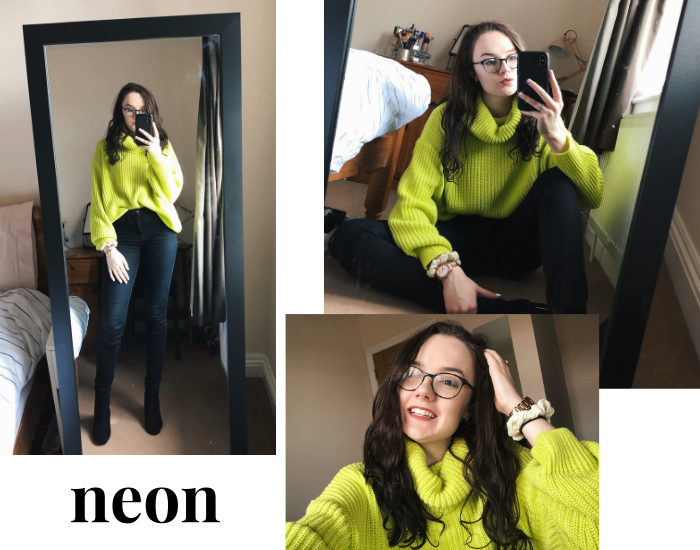 My favourite trend at the moment is neon. I HATED it at first but love how it looks against my skin tone, especially lime green and orange! I literally adore all of these trends that you have mentioned! That teddy fur dress looks so super cosy, omg I need it in my life! Love the teddy sweatshirt! You suit the neon so much, I don't think I could pull it off! Oh I love the teddy dress! It’s so cute!! I need that neon jumper in my life! I'm a huge fan of the teddy fur trend, not only the look but also how cosy it is. I know leopard has been all the rage recently too but I don't feel like I suit it very well- I love the black variation on it in the dress and feel like that might be a good compromise for me! I wish I could pull these looks off as well as you! How good do you look in neon! 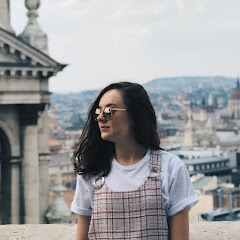 I love these outfits and how you've styled each piece! 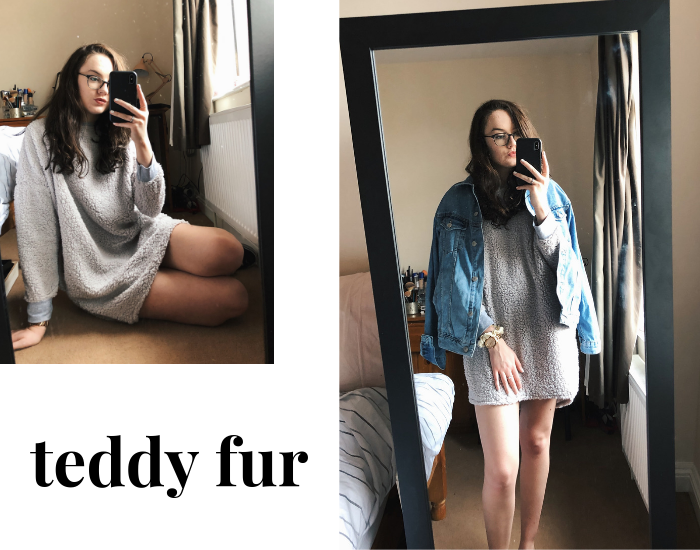 The teddy fur is definitely my favourite outfit and favourite trend. Love the neon trend but just not on me 😂 I love that animal print!